FREE GAME!! 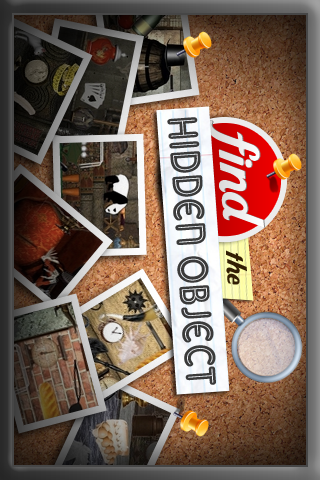 How fast can you find the HIDDEN OBJECTS? • Online leaderboard so you can compare your score against OpenFeint friends and others around the world.